Another Fey Exclusive! 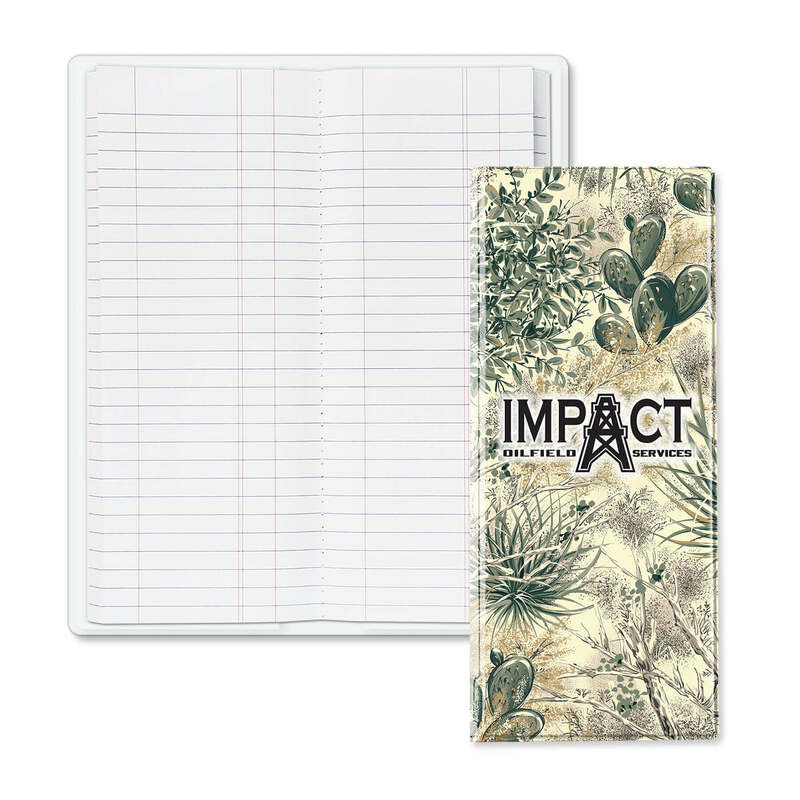 These tally books exhibit the popular GameGuard camouflage pattern from Southwest Texas. 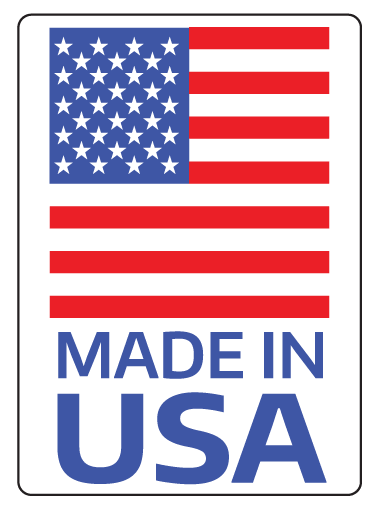 Our striking imprint process along with hard bound covers makes them extremely durable in the harshest of environments. 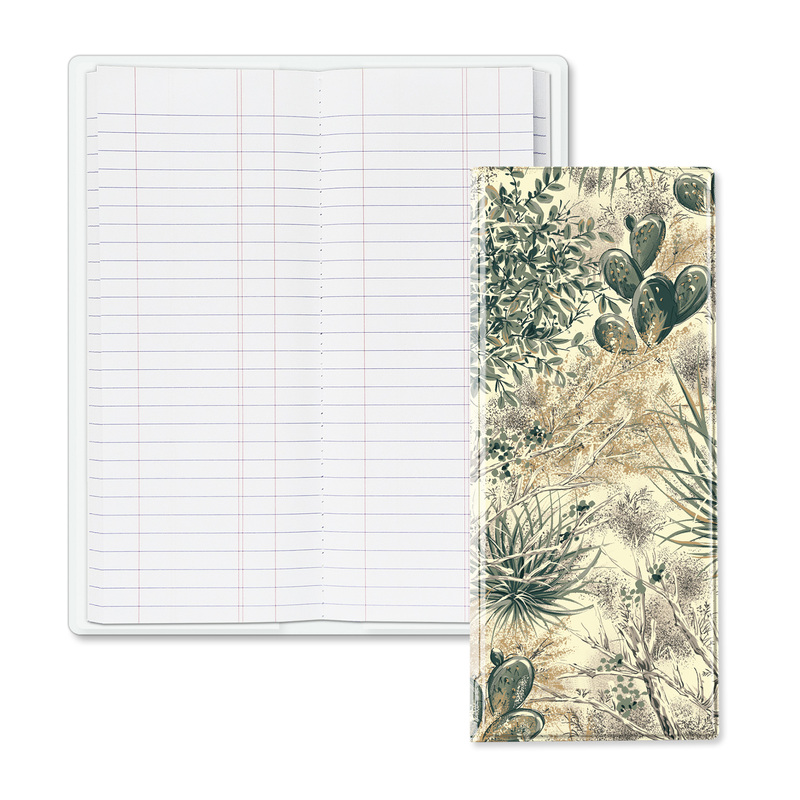 Substitute 100 page sewn stone pad just add $.96 (C) per tally book.